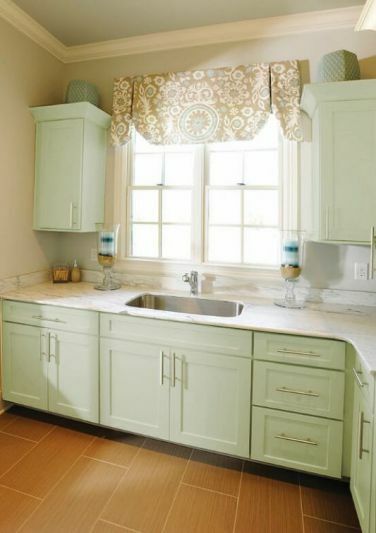 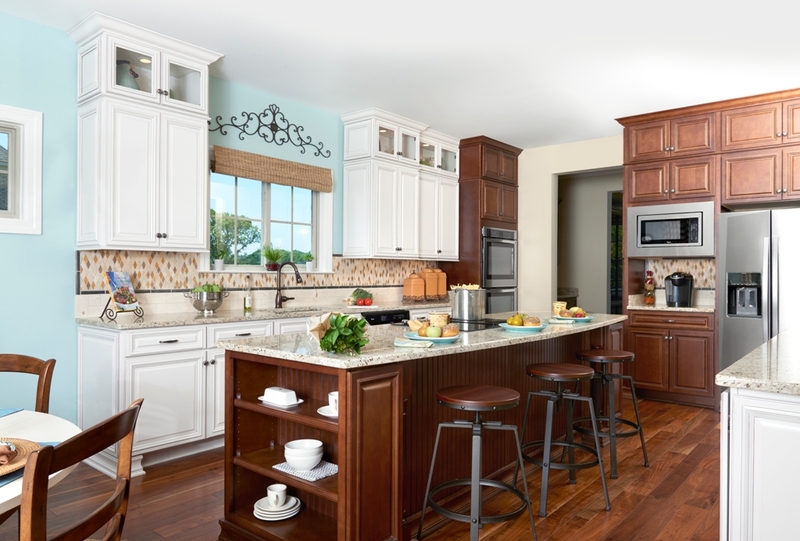 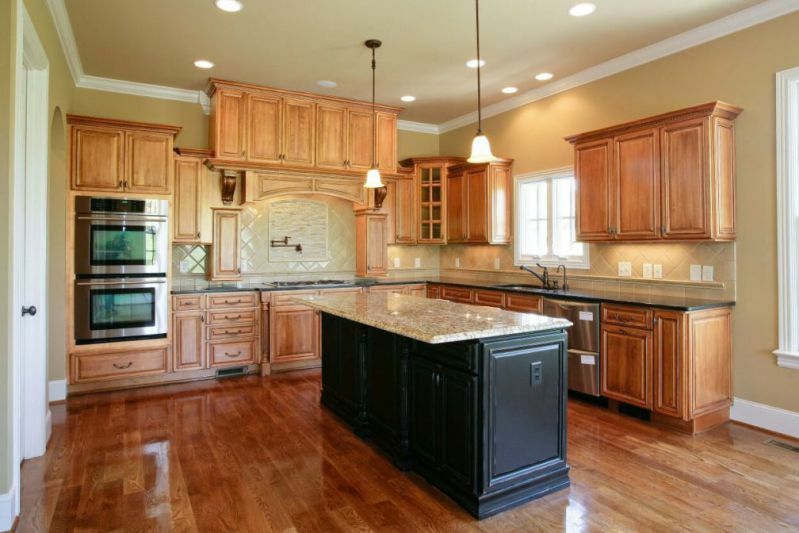 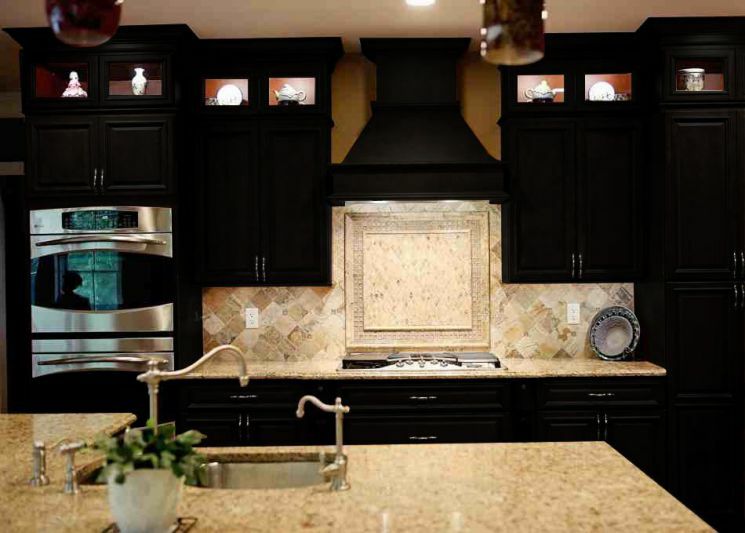 Explore our extensive product line and you will soon see why so many turn to us when they need to buy Kitchen Cabinets. 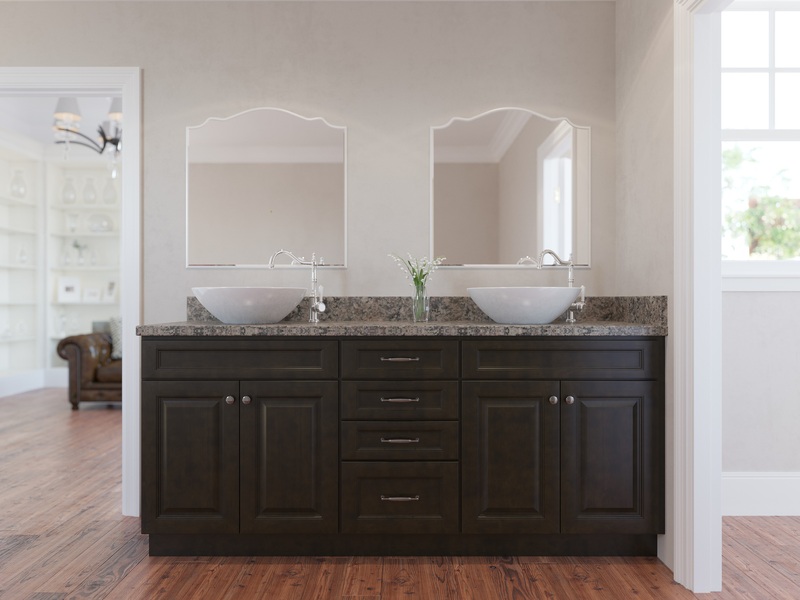 Our standard line includes a wide variety of styles all made with superior craftsmanship. We make it easy for our customers to buy cabinets online with the same confidence they would enjoy by selecting them in person. 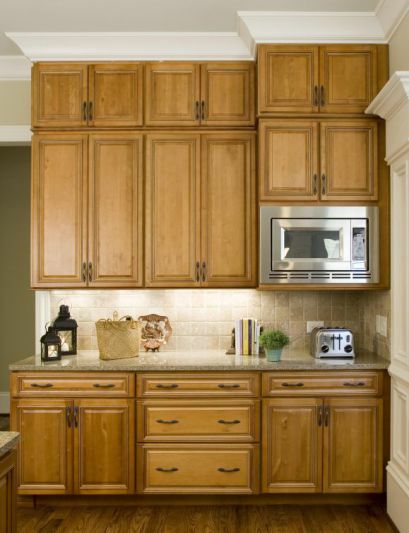 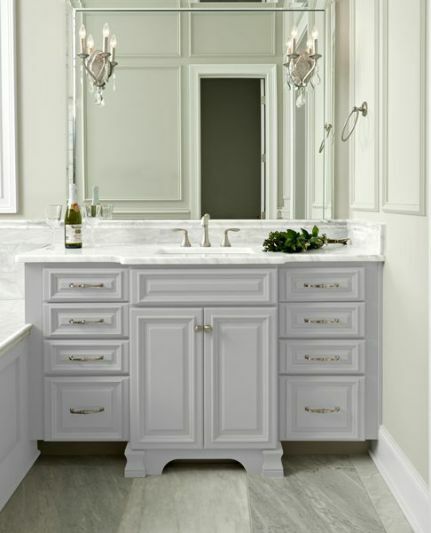 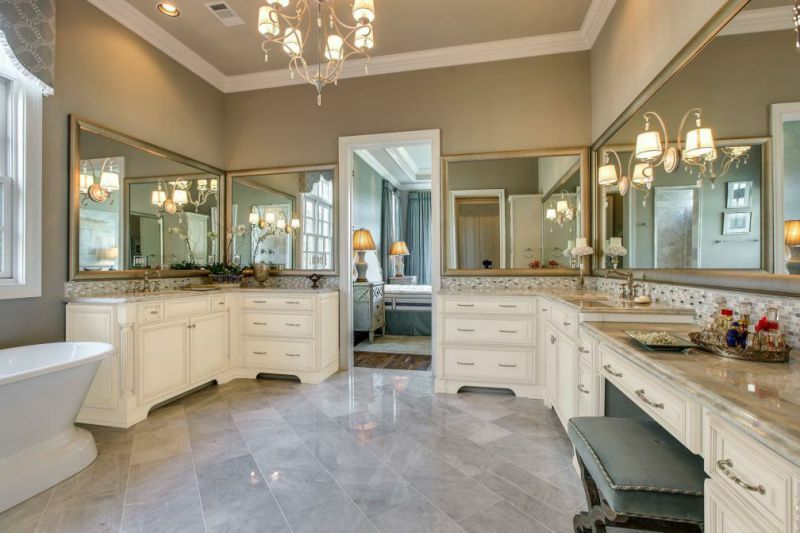 Online Cabinets Direct is a Spring Hill, Tennessee-based company. 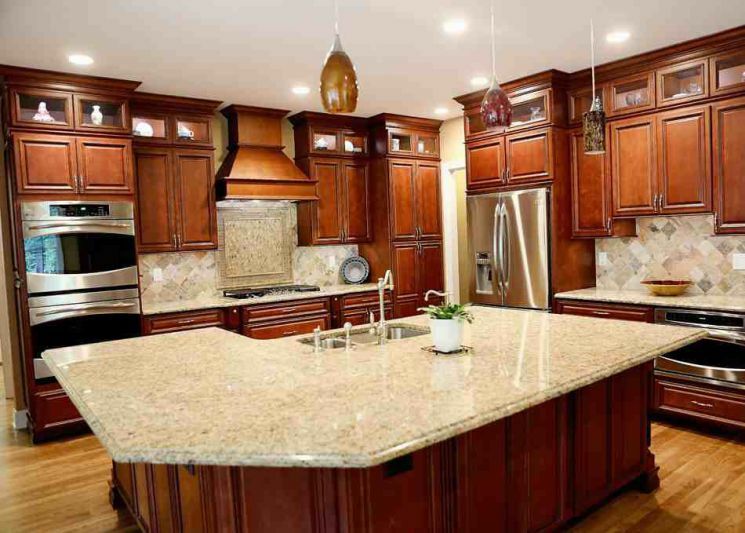 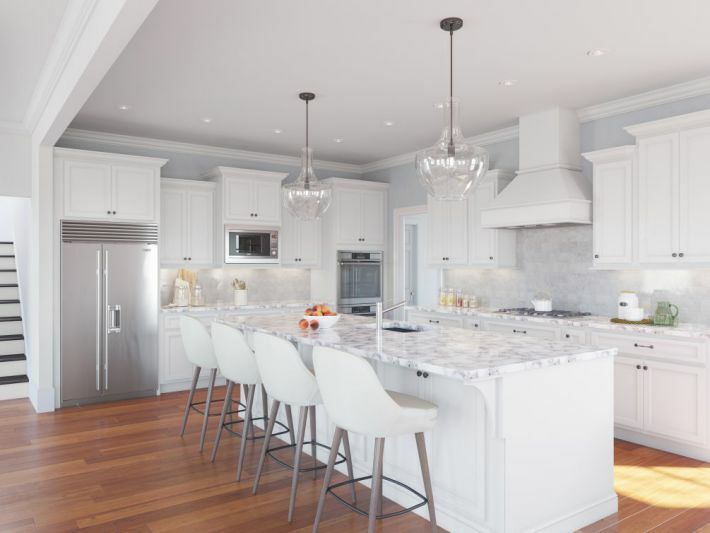 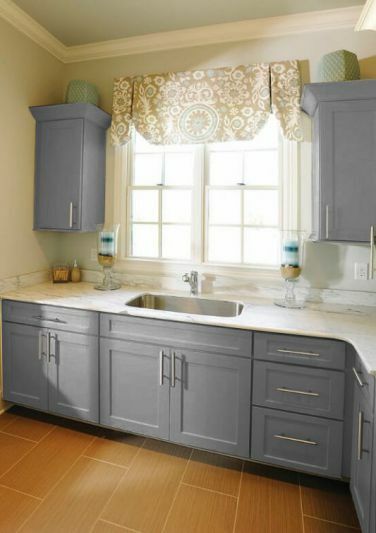 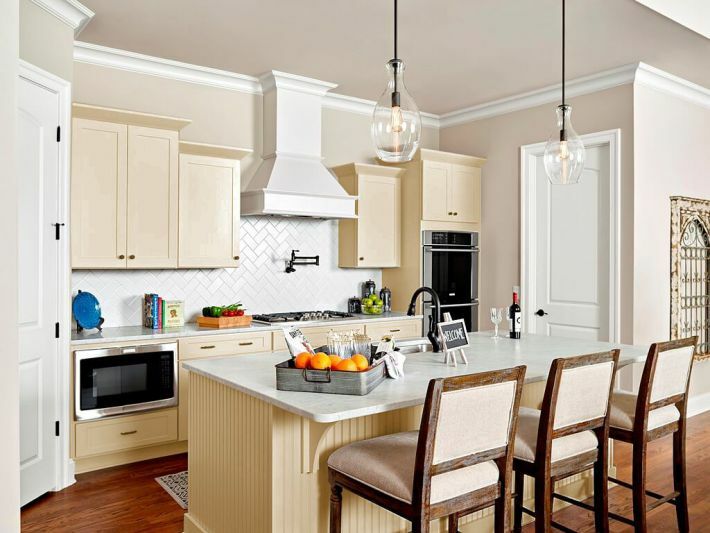 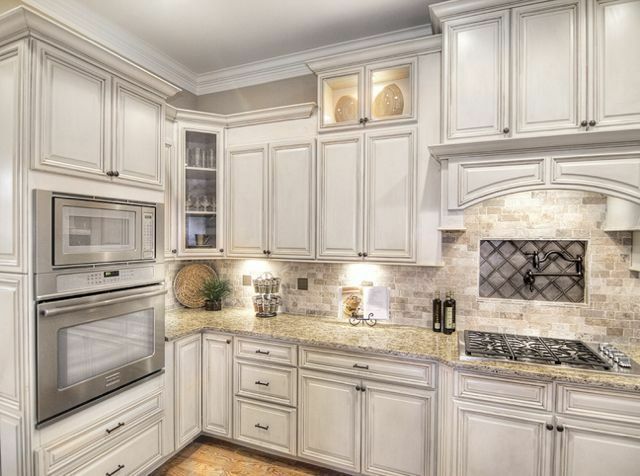 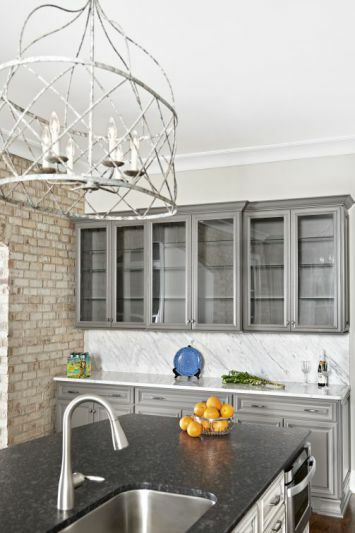 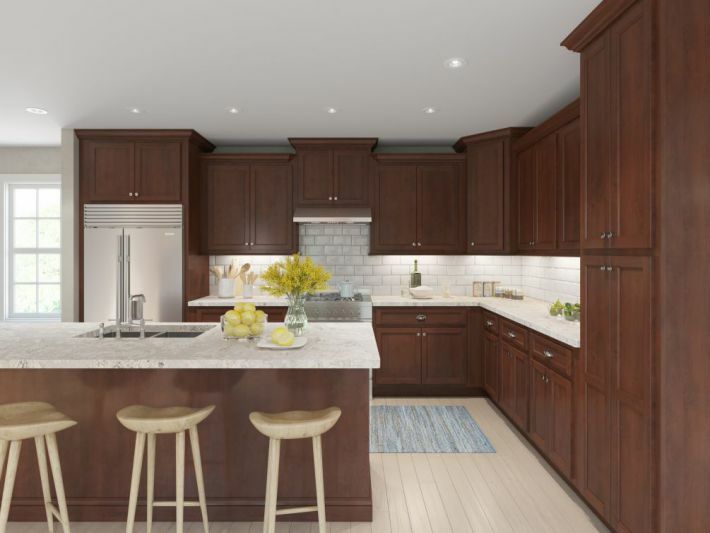 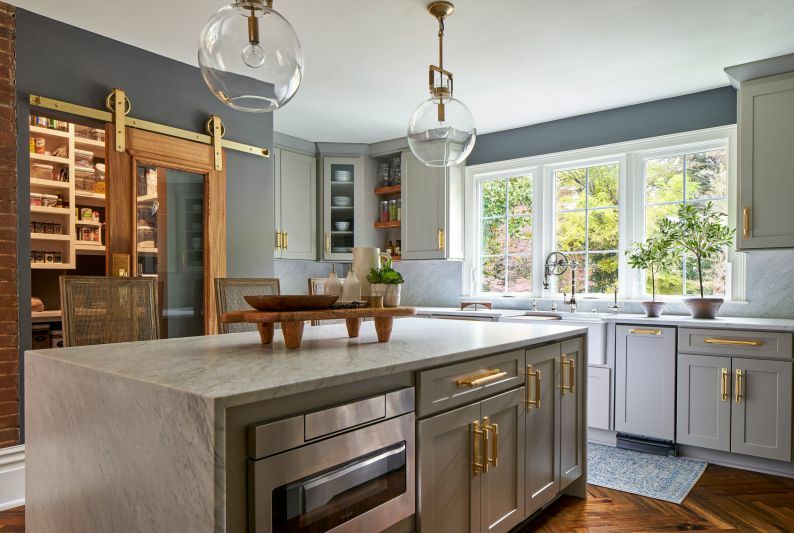 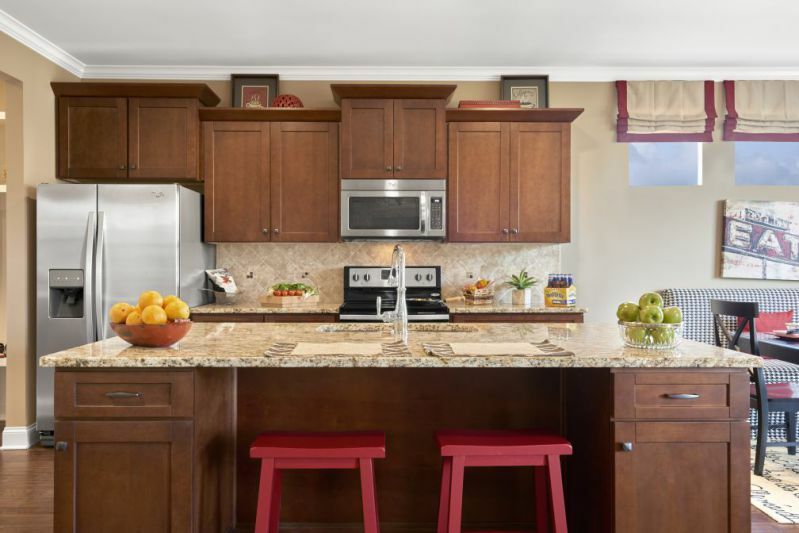 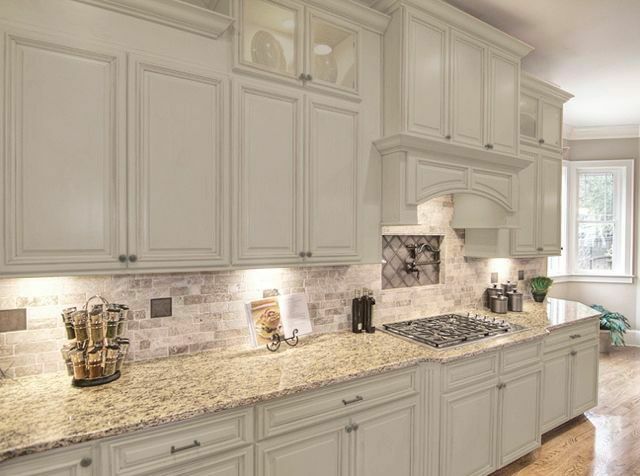 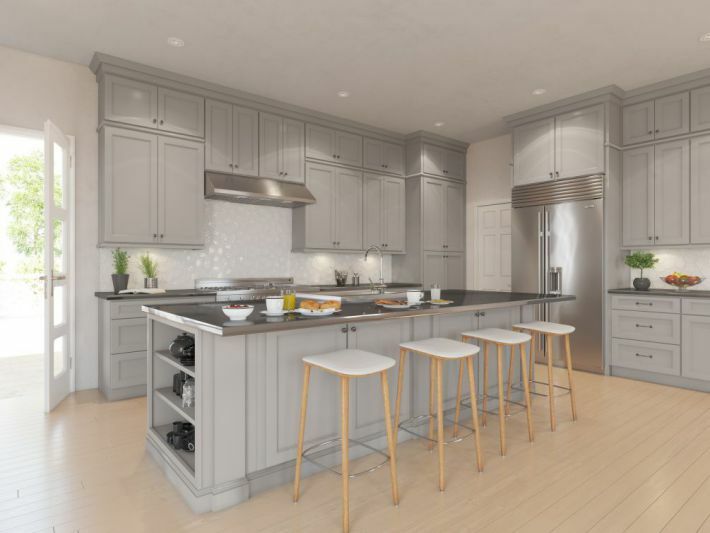 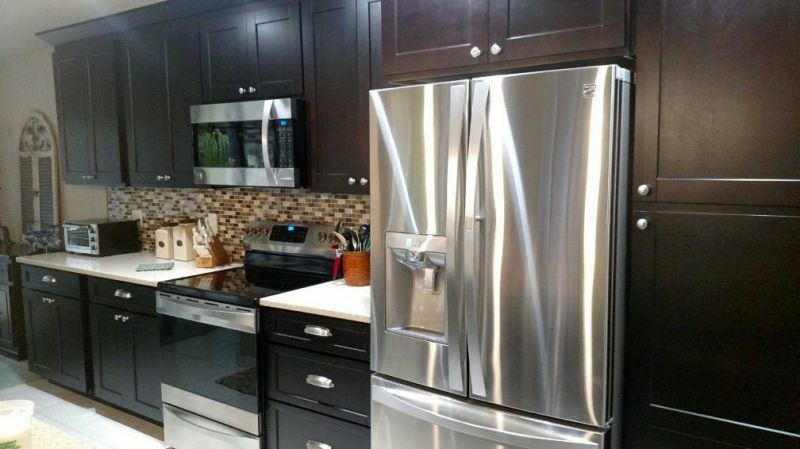 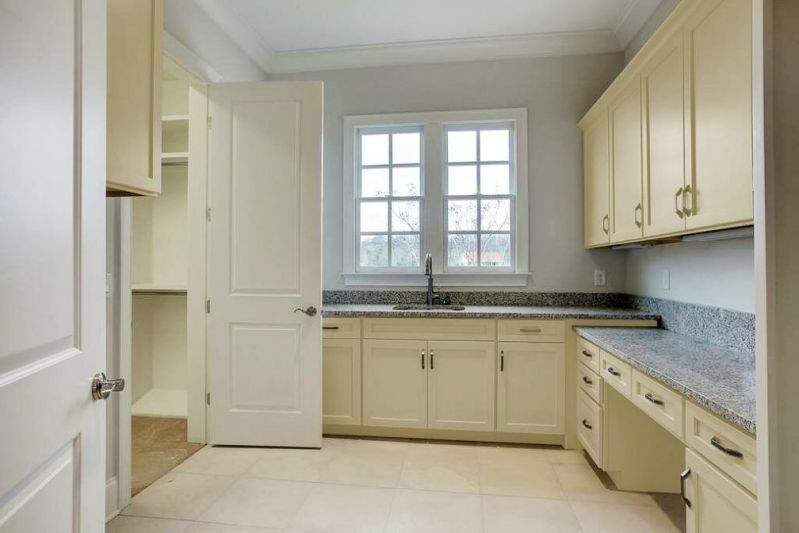 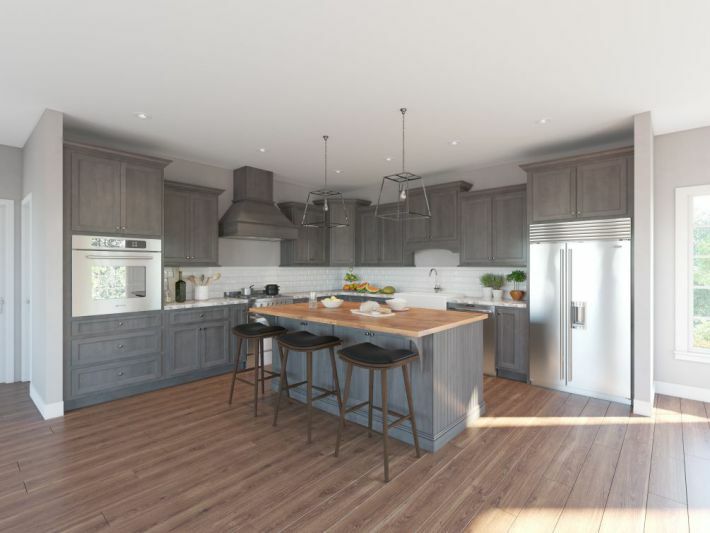 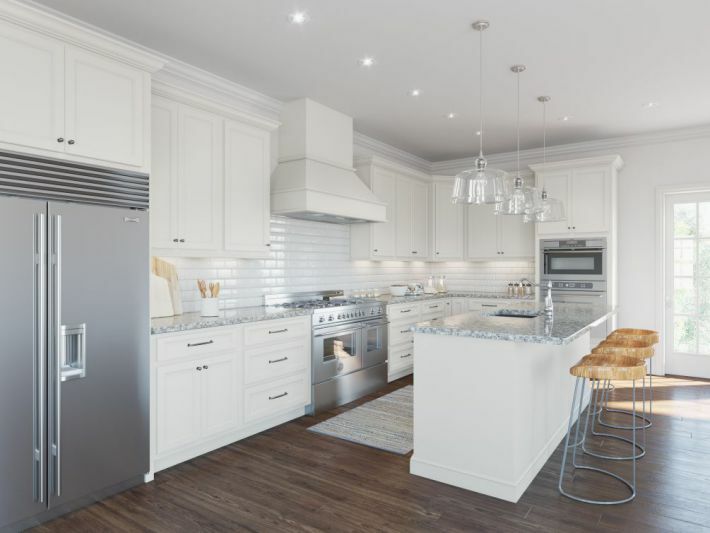 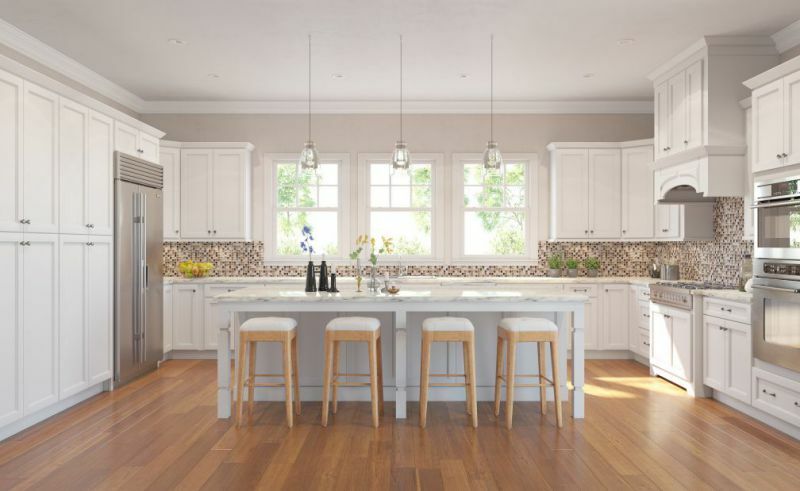 We specialize in providing the very best RTA kitchen cabinets, choosing our company ensures you will receive cabinets made of custom cabinet quality at a much lower price than big box stores.